Since the program started in 1989, hundreds of LGO alumni have attained senior leadership positions in global companies, founded their own firms, or directed complex strategic initiatives. Below is a small selection of some of the operations careers possible after completing MIT LGO. You’ll find alumni who are at the top of their industries and who have made a difference in their organizations. 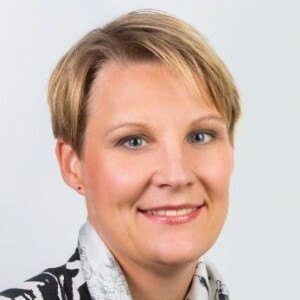 After LGO, Tanja continued to build her 15-year career at ABB, holding global leadership roles in her operations career such as Vice President of Supply Chain Management for the Power Electronics business and Vice President/General Manager for Service and After-Sales in Power Electronics. Since 2011 she has been the ABB Country Manager for various areas of eastern Europe. LGO’s integrated curriculum emphasizes leadership, business, and technical acumen. It was an incredible learning experience in the classroom, during the various company visits, and from the other students in the class. The LGO alumni community has also been a great asset for me—one that I’m using regularly even today. 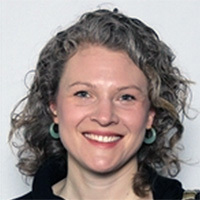 Hollie led several entrepreneurial ventures before her current role as VP of Scientific Operations at Accelerated Cure Project for Multiple Sclerosis (ACP). ACP researches possible cures for MS. Currently, she works with the Clinical Research Network on a 2,500 patient study to understand the progression possible treatments of MS.
It’s one thing to be an expert or an executive; it’s another to be a leader. Building leadership classes and seminars into the curriculum makes this program uniquely valuable. With over 25 years of experience in military and corporate organizations, Rick has a strong set of leadership skills across many dimensions. 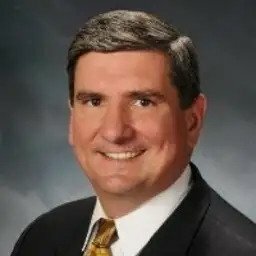 He is currently CEO and President of Accuride Corporation, one of the most diverse manufacturers and suppliers of commercial car parts in North America. 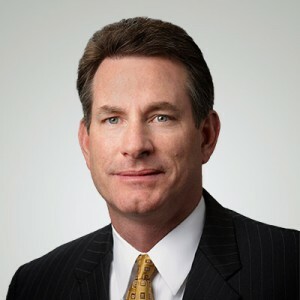 Prior to his position at Accuride, Rick was president and CEO of Acument Global Technologies and spent 13 years at American Axle and Manufacturing, Inc. in various roles. During his military career he was a company commander and qualified as an Airborne-Ranger and expert infantryman. My experience in the military prepared me to be a leader, and the LGO program gave me a broad perspective on the types of leadership challenges we would face as business leaders. Our exposure to senior industry leaders and cutting-edge professors gave us the critical skills required to be effective and successful business leaders in a rapidly changing, competitive world. After LGO, Jeff began his operations career in the chemical and polymer industries. Since 1999, he has led unprecedented growth at Amazon. Jeff serves on LGO’s Governing Board and is deeply involved in the program. He’s spoken to LGO classes regularly during Amazon case discussions, leadership seminars, and site visits. When I assumed leadership of Amazon.com’s operations in 1999, we needed a playbook—and fast. Fortunately, I had the LGO playbook, and it worked. 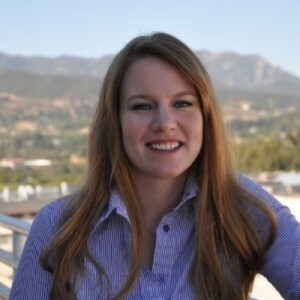 Leigh joined Amgen directly from LGO as a strategic planning and operations manager. 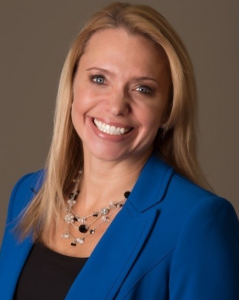 She has risen quickly through the company, holding positions like manufacturing manager and senior manager of plant quality before becoming the youngest director Amgen has ever had. She now oversees Amgen’s entire operations and global manufacturing network. My diverse experiences and close relationships with incredible classmates have given me great cross-industry knowledge, leadership skills, and a global perspective. Rob joined LGO from General Motors, where he served in various capacities ranging from plant floor supervisor to design engineer. 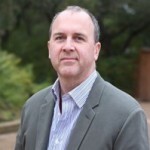 After completing the LGO program, he began his operations career in product development, manufacturing, and lean process improvement, including leadership roles at Perceptron, Solidica, and Honeywell Aerospace. Since 2007 he has led Apple’s manufacturing operations. He was named Vice President of Manufacturing Design in 2014. LGO provides a strong foundation of theory, yet LGO’s specific attention to leadership and systems thinking is key for navigating through uncharted territory. My career, which I believe is typical for many LGO graduates, has been an exciting upward journey enabled by skills developed and honed while at MIT. If you’ve ever driven a Ford, used a Mac computer, or taken a Segway tour in a new city, then you’ve been impacted by Doug Field’s work. He was the #1 employee at Segway and built the team and technology for the company. After Segway he worked for Apple, first as VP of product design and then as VP of Mac hardware. During this time he oversaw nearly 2,000 employees. He led many technology developments at Apple, including new versions of the MacBook Air, MacBook Pro, and iMac. At Tesla he developed and delivered a lower-cost Tesla model to market. Recently Doug returned to lead special projects at Apple. 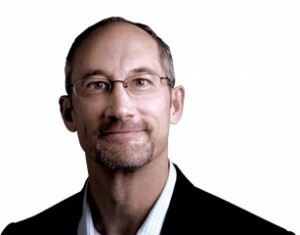 Jim joined LGO after a successful engineering career at IBM. He began his operations career at tech companies, assuming increasing responsibility at Intel, Amazon, Cisco, and First Solar. He worked in Google’s senior leadership team as their VP of operations. Jim recently joined the additive manufacturing company AREVO, where he will lead applications in 3D printed carbon fiber composite parts. I value immensely what the program taught me…I think I’m characteristic of many LGOs: we walk into situations where there isn’t a precedent for our roles. 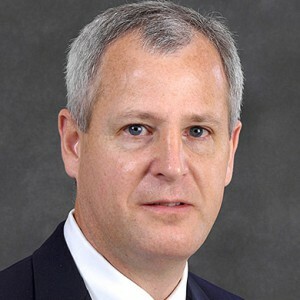 Mark Jenks joined The Boeing Company in 1983 and has held significant operations initiatives during his career. Most recently, he led the 787 Dreamliner project at Boeing from inception to launch. He oversaw the introduction of the 787-10, the largest airplane in the Dreamliner fleet. In his current role, Mark will oversee development of new airplane products for Boeing. 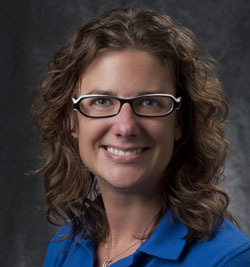 Since rejoining Boeing, Laura has held key manufacturing roles in the 737 and 787 programs. She served as Fleet Chief for the 747 program worldwide. 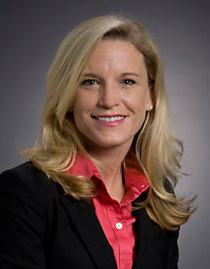 Currently she is the General Manager of Boeing Salt Lake, a composite manufacturing hub for the company. LGO has opened up doors I never thought I would have the chance to walk through. Now I have a dream job leading a manufacturing site. Meghan has held leadership positions at Johnson & Johnson and now Boston Scientific since graduating from LGO. When she decided to become a mother, Johnson & Johnson created a position specifically for her. She was able to rotate through finance and operations before settling into a role in marketing. She now uses her technical fortitude with sound product rationalization to make decisions and get buy-in from others. LGO is one of the most unique experiences for a woman from a technical background because it prepares you to make a very successful transition into a business leadership role. Plus, LGOs are the most well-rounded individuals in the professional world. Denise launched a successful operations career after her mechanical engineering and MBA degrees with LGO. She led multiple high-stakes projects at General Motors and then moved to Caterpillar. She developed a variety of skills at LGO that helps her strategically manage global operations and manufacturing organization. Most of the challenges that I face in my career involve figuring out the optimal way—the optimal how—to get a job done successfully. LGO provided me with not only the analytical and problem-solving skill set that I needed to be truly effective but also the leadership and organization savvy that is so important for success in today’s business world. Bill’s trailblazing career in biotech has given him leadership roles in operational, sales and general management. 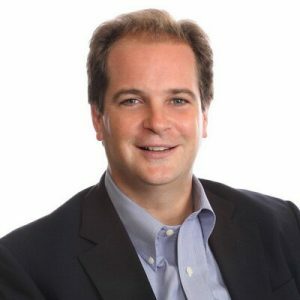 Joining BiogenIdec after graduating from LGO, Bill was general manager of the neurology business and vice president of finance and business planning. 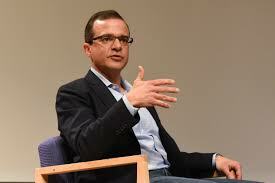 He moved to Genentech/Roche and led the launch of several new drugs. Afterward, he directed global product strategy for Roche, and headed North American commercial operations, before being named CEO in 2016. 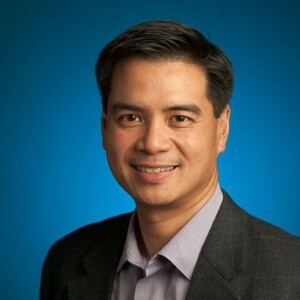 Jim Chow has 20 years of technical expertise that he brings to Google, where he works to “make cloud computing a reality for all.” Before his current position, Jim led the global resellers network for Google Apps. In 2012 he was listed as one of NAAMBA’s Top 40 Global Emerging Leaders Under 40. While at LGO, Jim won the Charles Harrison Smith III Memorial Award, an honor given to the classmate who contributes the most to the LGO community over the two years. A serial entrepreneur, Dan Grotsky’s is currently transforming the agriculture industry with a product that capitalizes on the symbiotic relationship between plants and fungi. His start-up, Groundwork BioAg, began at a MIT Club of Israel meeting. The company develops and produces mycorrhizal inoculants for agriculture and sells the sustainable, organic, and cost-effect product to growers. 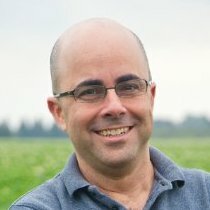 Before his current position, Dan was CEO at two different companies in the Israel agriculture industry and is an alumnus of the Israeli military intelligence Talpiot program. 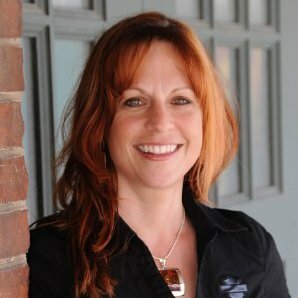 Aimee Wiedmeyer isn’t just a director at Harley-Davidson: she’s also a customer. During her career, she has held positions like construction project manager, area manager, and manager of international projects. She leads continuous improvement projects for the company and does strategic business planning across several functions. Since joining the company she says she’s owned four motorcycles and enjoys supporting the company as a consumer just as much as an employee. 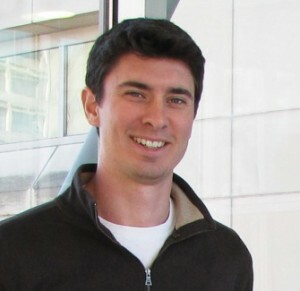 Jared has led the deployment of interactive and display technology since graduating from LGO. In a ten-year career at United Airlines, Jared was managing director for self-service and emerging technologies. He launched the first mobile boarding passes in the US. 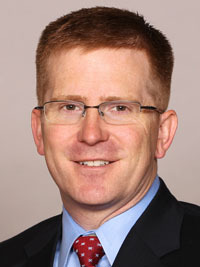 Jared then served as the vice president of solution management for travel at NCR Industries, serving the airline industry. Moving to AMB Sports & Entertainment, Jared led technology development that engages fans of the NFL Atlanta Falcons and MLS Atlanta United FC, readying the digital experience for Mercedes-Benz Stadium. In 2018 Jared was named Executive Vice President and Chief Operating Officer of Madison Square Garden Ventures. After serving in the U.S. armed forces, Heath transistioned o a management role in operations after completing the LGO program. Heath joined Nissan directly after graduating from MIT, and has grown in leadership level continuously since then. 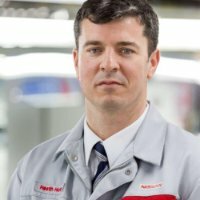 After leading Nissan Europe’s supply chain, he became the VP for Manufacturing in charge of Nissan’s Smyrna, Tennessee plant, the largest automotive factory in North America. He now leads the entire coproration’s manufacturing and supply chain operations. My first real global exposure was at LGO: the faculty, the students, the companies we got to meet, and the people we got to talk to. The balance of engineering and business is extremely valued in global manufacturing companies. 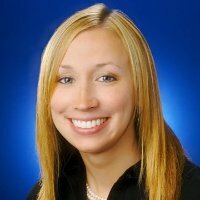 Dannielle came to LGO from Eli Lilly and Co. and afterwards joined McKinsey & Co.,in its operations practice. Since 2014, she has held leadership positions at Novartis and its subsidiaries. Her responsibilities have included developing the strategic direction and driving product transformation. I value what the program taught me. I received broad exposure and built relationships for a lifetime. Through McKinsey, I was able to further leverage the skills and experiences from MIT and codify classroom concepts. I think my mentality is characteristic of many LGOs. At the core we are passionate about improving operations and driving organizations to be the best in their field. David worked in medical devices before MIT LGO. His team won the MIT 100K Business Plan Competition’s health science award. He and LGO classmate Brian Petersen subsequently launched Podimetrics. The company develops sensor devices to keep diabetic feet healthy. In product development and operations, especially within a startup, every aspect of the business is interconnected and decisions in one area affect many others. The LGO program taught me to be a principled decision-maker in environments with uncertainty and many stakeholders. Mick Farrell is CEO of ResMed, a company that develops and manufactures medical products for sleep-disordered breathing and other respiratory disorders. Before leading the company, Mick spent 13 years in various roles at ResMed leading commercial operations for the Americas, sleep apnea business units, and market development. Previously, Mick worked in management consulting and in chemicals and steel manufacturing. Viju had a 19-year Intel career, distinguished by key leadership roles such as Factory Manager and Head of Worldwide Supply Planning Operations. After leaving Intel, Viju joined Verizon Wireless as Vice President, Supply Chain, eventually rising to become Chief Supply Chain Officer for all of Verizon. 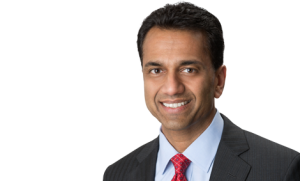 In 2018 Viju was named Group President for Global Quality and Operations at Stryker. LGO proved to be an amazing inflection point in shaping my world view, developing my leadership skills, and influencing my subsequent career trajectory. Even after 20 years, I still draw from my LGO toolkit when it comes to thinking big and leading transformational change. 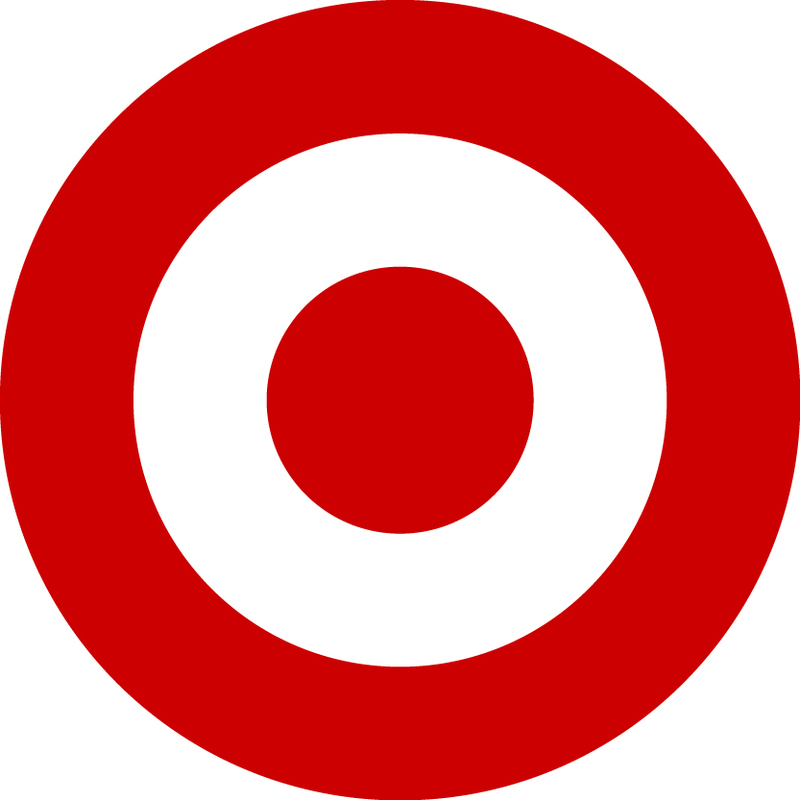 I am a big LGO believer. Grace has managed leading companies in automotive energy technology. General Motors hired her after her MIT LGO graduation. Grace started as an assembly line manager for the Chevy Malibu, then transitioned to help launch the Chevy Volt battery manufacturing plant. Inspired by fast-paced product development in the automotive battery space, Grace joined Tesla as senior program manager for new product introduction. At Tesla she’s responsible for the first builds of Tesla Energy and all battery and high-voltage products. As senior manager for powertrain production, she is responsible for all engineering support of production for the company’s Models S and X vehicles. Grace was recognized as a leading woman in the renewable energy industry by the MIT Energy Initiative and U.S. Department of Energy in 2015. The LGO leadership curriculum and industry speaker series reinforced the importance of giving back to society, leading with my own leadership style, and leaving a legacy. These priorities have stayed with me through each role I’ve had. Michael has had a career spanning the semiconductor, auto, agriculture and HVAC industries. 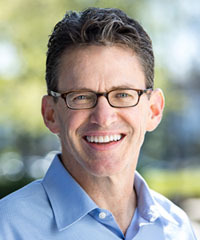 After serving as an officer in the U.S. Army and graduating from MIT LGO, Michael held roles at Intel and Dell Computer before joining Carrier, where he rose to VP and General Manager of a business unit. Michael then joined the HVAC business at Lennox, where he became President and COO of the company’s service and maintenance business. He then helped turn around the Bull Moose company into a diversified industrial manufacturer, before recently joining VIP Cinema Seating as its CEO. Around half of LGO students go directly to an LGO partner company directly after graduation. After 27 years, the LGO partner company network has alumni at all management levels.